London’s Academy of St Martin in the Fields is one of the world’s premier chamber orchestras, renowned for its fresh, brilliant interpretations of the world’s most-loved classical music. 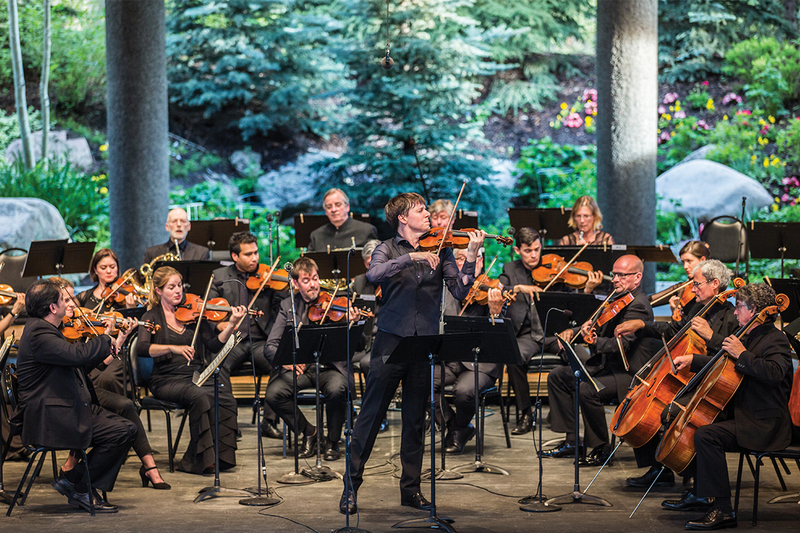 The Academy’s enchanting season opening celebration features a magical overture, the rousing Scottish Fantasy, and Beethoven’s beloved “Pastoral” Symphony with its wondrous depictions of idyllic nature. Join us for a Pre-Concert talk with the University of Northern Colorado’s Janice Dickensheets – FREE for concert ticket holders!